Showing results by narrator "Peter Ferrand"
Leonard Stringfield was born in 1920. He was director of CRIFO (Civilian Research, Interplanetary Flying Objects) - one of the world's largest research groups during the mid-'50s, and publisher of its newsletter, ORBIT (1953-1957). 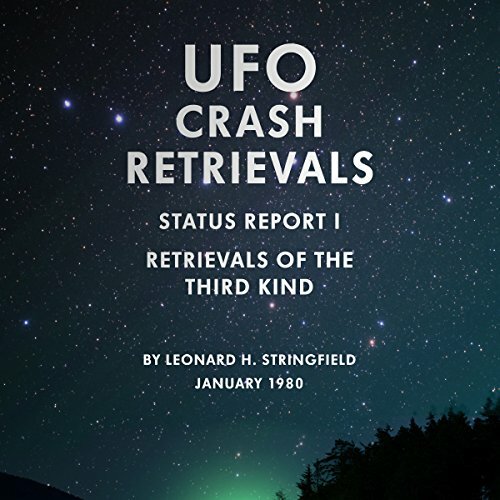 He also worked in cooperation with the United States Air Force (1953-1957), investigating and reporting UFO activity, having been assigned a special code number for reporting to the Air Defense Command in Columbus, Ohio.